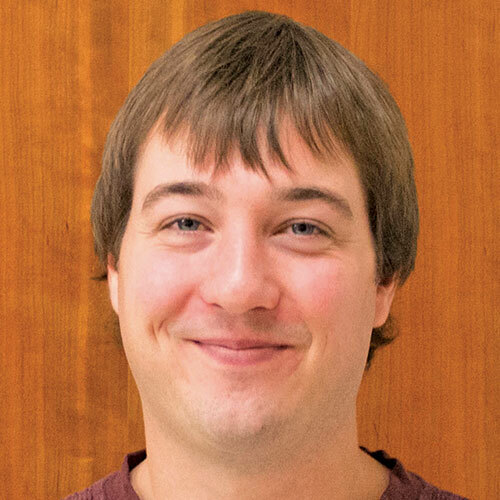 Students who enjoy math and are curious about learning what makes a plane fly, a wineglass sing, or how to move water without touching it are prime candidates for a Physics Comprehensive major. 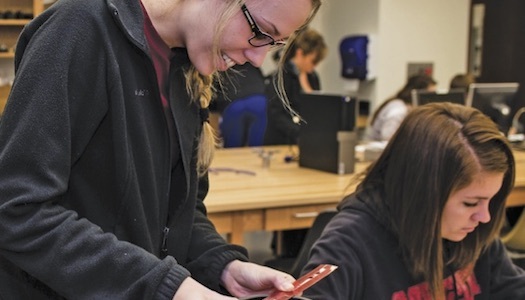 At the University of Nebraska at Kearney, class sizes are small and allow you to get to know your instructors, ask for help, or receive advice in a comfortable atmosphere. 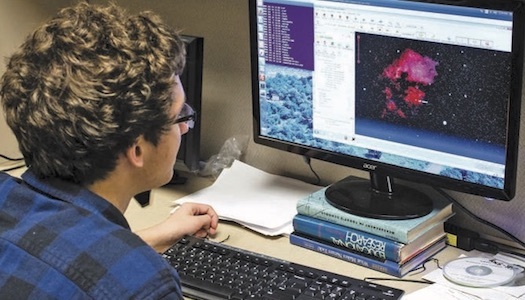 Undergraduate Physics Comprehensive majors engage in active research with a faculty mentor and often travel to various conferences such as Women in Physics, National Conference on Undergraduate Research, and American Physical Society to present their research to peers. 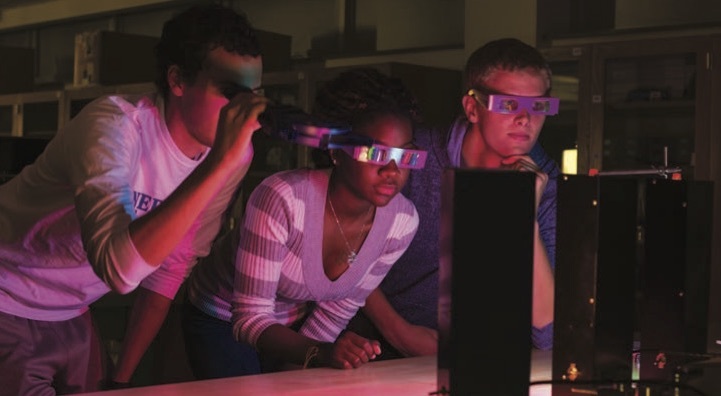 Physicists are an excellent match for science, engineering and technology jobs because of their breadth of analysis, problem-solving and project-management skills, and depth of science and math training. 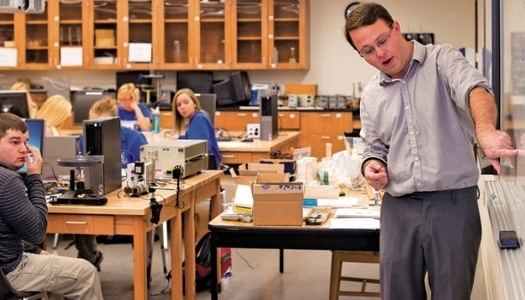 The schedule is a guideline for progress toward a Physics Comprehensive, Bachelor of Science degree at the University of Nebraska at Kearney based on the current academic calendar. Consult with your academic advisor.